Who Says Education Is the Key To Success? 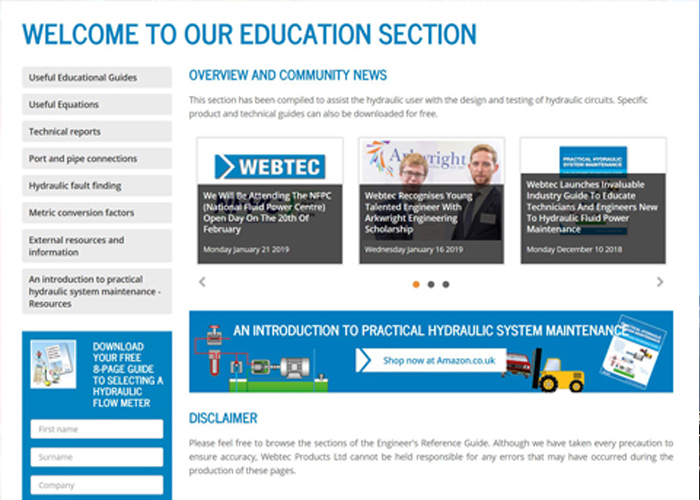 As part of Webtec’s continuous focus on training and skills enhancement in the hydraulics and fluid power industry, the company has introduced a new dedicated ‘Education’ resource section to its website. Specific product and educational guides can be downloaded for free, such as ‘An introduction to practical hydraulic systems maintenance’ and ‘Best Practise in Cabling’ . There are also sections on Useful Equations, Metric Conversion Factors, Fault Finding as well as Technical Reports, to assist the hydraulic user with the design and testing of hydraulic circuits. 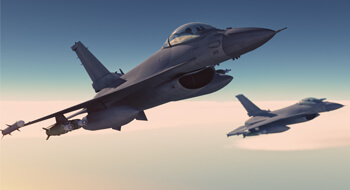 Visit Webtec’s new Education resource at www.webtec.com/education/ to see how we can help you.